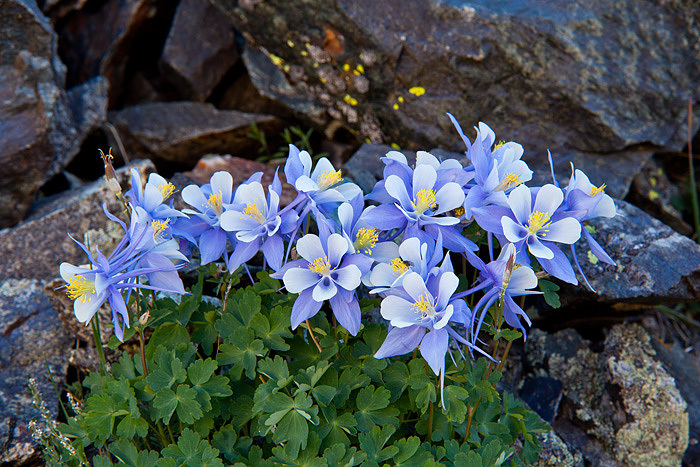 The Columbine were some of the best I have seen. This group was near Mohawk Lake near Breckenridge Colorado. Photo © copyright by Tom Kennon.